Preliminary inquiry into murdered SMU grad student continues tomorrow. 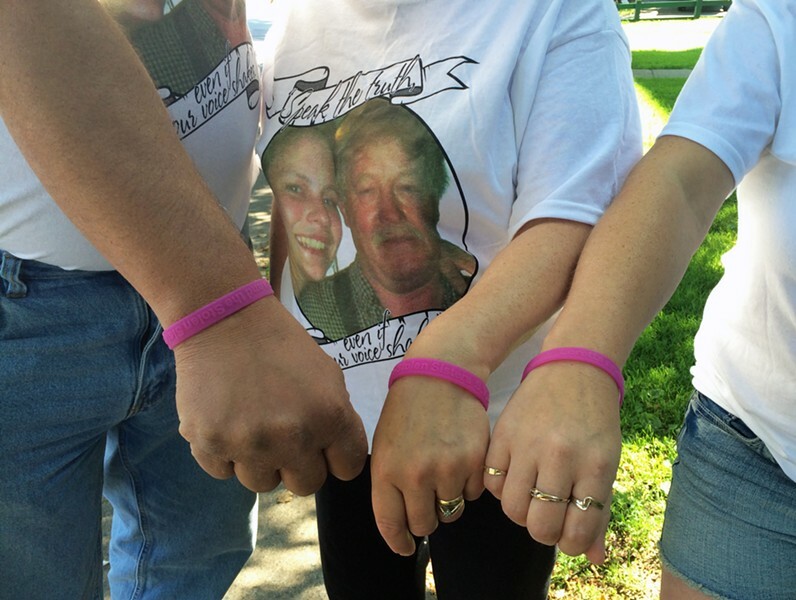 Bracelets worn by some in court this week in memory of Loretta Saunders and other missing or murdered women. As the inquiry into Loretta Saunders’ murder resumed Tuesday morning, a member of her family leaned over the back of a courtroom pew and handed a Halifax Regional Police constable a pink rubber bracelet. The constable, who investigated the case, thanked him. The bracelets, which say, “Loretta and the stolen sisters,” are meant to remember Saunders and other indigenous women who have been murdered or have disappeared in Canada. The accused, Blake Leggette and Victoria Henneberry, as well as Saunders’ family appeared briefly in court before judge Anne Derrick doubled down on secrecy, asking reporters and the public to clear the gallery, though a publication ban on the evidence was already in place. 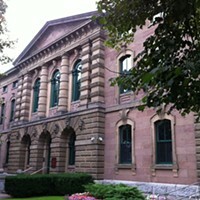 At issue was a piece of evidence the defense argued is protected by solicitor-client privilege. Derrick explained that in order to determine whether the evidence was admissible, she had to treat it as if it were privileged. Such evidence warrants an extremely high level of protection, outweighing the media’s right to know what’s going on, she decided. The justice granted a publication ban Monday to ensure that if the case goes to trial, it’s a fair one for Henneberry and Leggette. Derrick also noted one of the handful of publications (not The Coast) at yesterday’s hearing had misquoted her. The inquiry into Saunders’ murder continues tomorrow.